The 10th instalment of the Re-Textured podcast features tracks from M.E.S.H., Helm and Delia Derbyshire. 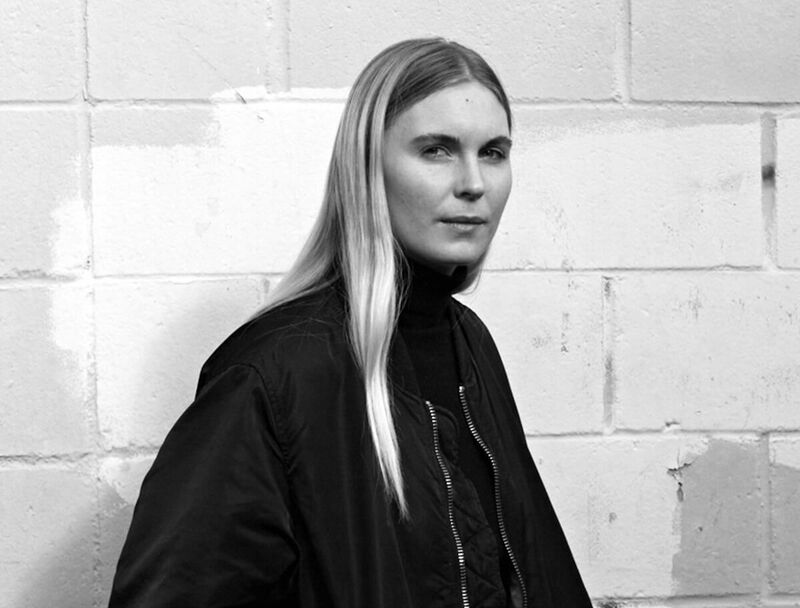 Puce Mary has made a name for herself thanks to her uncompromising performances which bristle with raw sonic energy. The same could be said about her mixes, too. For the 10th edition of the Re-Textured podcast, the Danish musician—whose album The Drought on PAN was a bonafide 2018 highlight—has contributed an epic 55-minute journey that connects the dots between industrial, early tape music, power electronics and musique concrète. Like her own music, the mix is heavy and intense even when the tracks themselves aren’t necessarily loud or noisy. At its most delicate moments—when voice and minimal instrumentation are put into play—it still vibrates with a fragile intensity that makes it one of the most absorbing mixes we’ve heard in a long time. Hear it in full above and check out the tracklist below.